We all know the benefits of fiber! Fiber not only promotes gut health, but also helps reduce the risk of developing many chronic diseases. For instance, fiber prevents constipation, hemorrhoids and diverticulosis. A high-fiber diet is also linked to lower risk of developing some cancers, especially colon and breast cancer. In addition, it helps lower LDL cholesterol and total cholesterol. Furthermore, high-fiber foods generally have a lower glycemic index value, an important element in managing Type 2 diabetes. 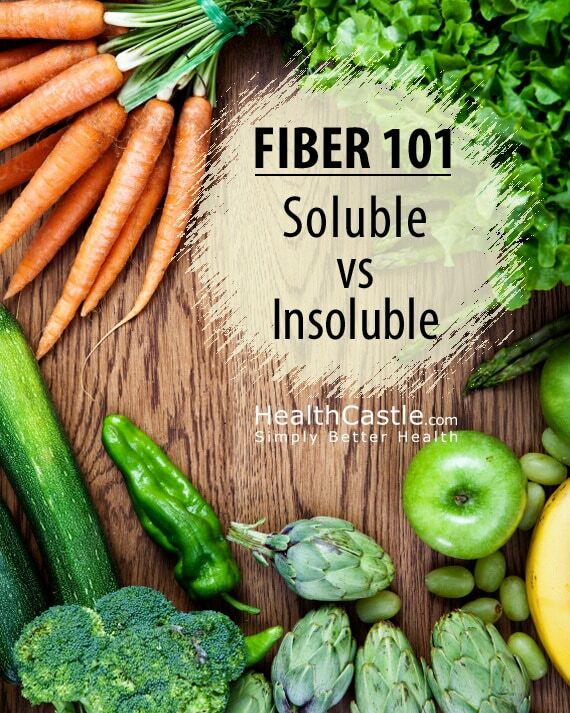 Both soluble and insoluble fiber are undigested. They are therefore not absorbed into the bloodstream. Fiber content is often listed under “Total Carbohydrates” on a Nutrition Facts label. 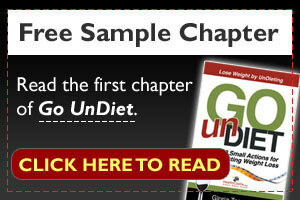 Because it is undigested, it provides 0 calories. Instead of being used for energy, fiber is excreted from our bodies. Soluble fiber forms a gel when mixed with liquid, while insoluble fiber passes through our intestines largely intact. An average diet contains 75:25 insoluble fiber: soluble fiber ratio. When making a food choice decision, don’t worry about choosing a specific type of fiber. Many foods such as oat, oat brans, psyllium husk and flax seed are rich in both insoluble and soluble fiber. Eating enough fiber is more important! The recommended intake of fiber is 25 g per day. If you eat at least 5 servings of fruits & vegetables as well as at least 6 servings of grain products per day (at least 3 of which are whole grains), you are very likely meeting the fiber requirements. * Fiber Content of Foods in Common Portions by Harvard University Health Services, dated May 2004, and, Food Sources of Fibre by Dietitians of Canada, dated Jul 27, 2012.